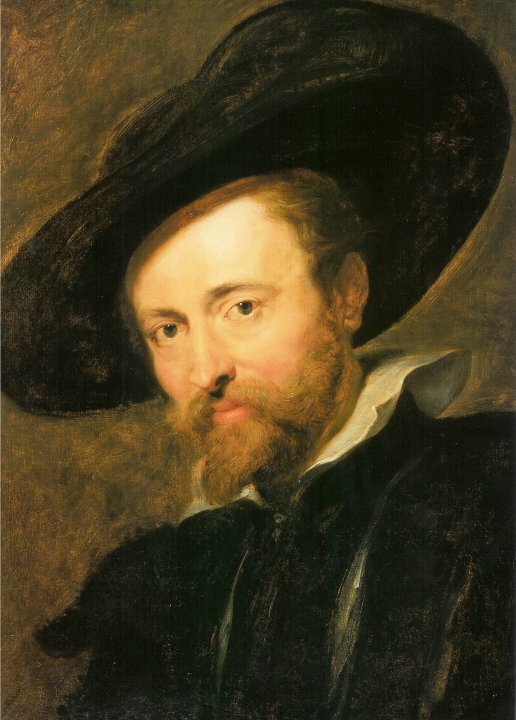 Portraying the right image was key for Rubens. Which is why he only ever wears black clothing in his portraits, though not out of sobriety. Quite the reverse in fact, as a black attire was the most expensive clothing available in the 17th century. And his hat covers up the bald patches, because even in those days, selfies were only meant to show your best side. 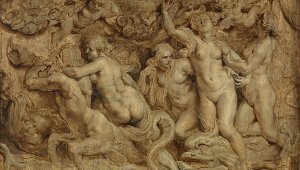 Rubens' paintings offer a great insight into the history of fashion as his clients included a large number of nobility who posed in the most fashionable clothing of the time. Antwerp is still very much known as a fashion capital. 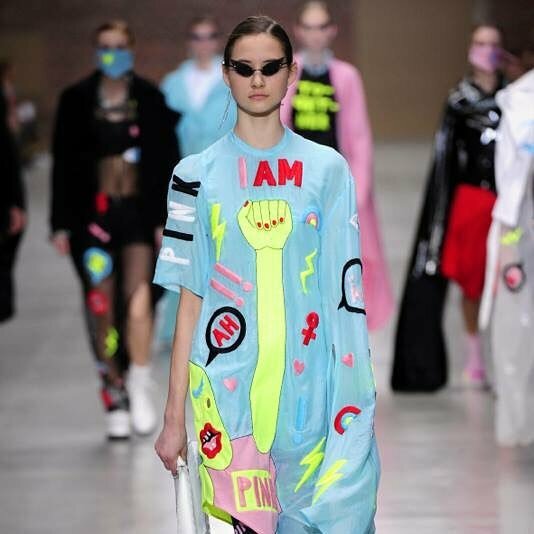 The city is proud of its world renowned fashion academy where the Antwerp Six graduated: Walter Van Beirendonck, Dirk Bikkembergs, Marina Yee, Dirk Van Saene, Ann Demeulemeester and Dries Van Noten. Dries van Noten, Ann Demeulemeester, Dirk Van Saene, Walter Van Beirendonck, Dirk Bikkembergs and Marina Yee all graduated in 1980-81 from the Fashion Department of the Antwerp's Royal Academy of Fine Arts. The fashion collective presented a distinct radical vision for fashion during the 1980's that established Antwerp as a notable location for fashion design. The breakthrough occurred in 1988 as the group rented a truck and set out for the London Fashion Week with their collections.Other designers such as Tim Van Steenbergen, Véronique Branquinho, Haider Ackermann, A.F. Vandevorst, Bruno Pieters... followed suit. The fashion academy still attracts talent from all over the world and launches young talent into the industry. 2018 is the perfect year to plan a trip to Antwerp. There are many cultural activities planned during the Year of the Baroque, which can easily be combined with a relaxing afternoon shopping. A true experience in Antwerp. Elegant clothing from large warehouses, trendy boutiques, small and independent shops and pioneering concept stores; Antwerp's city centre is divided into seven different shopping areas that cater for all tastes. 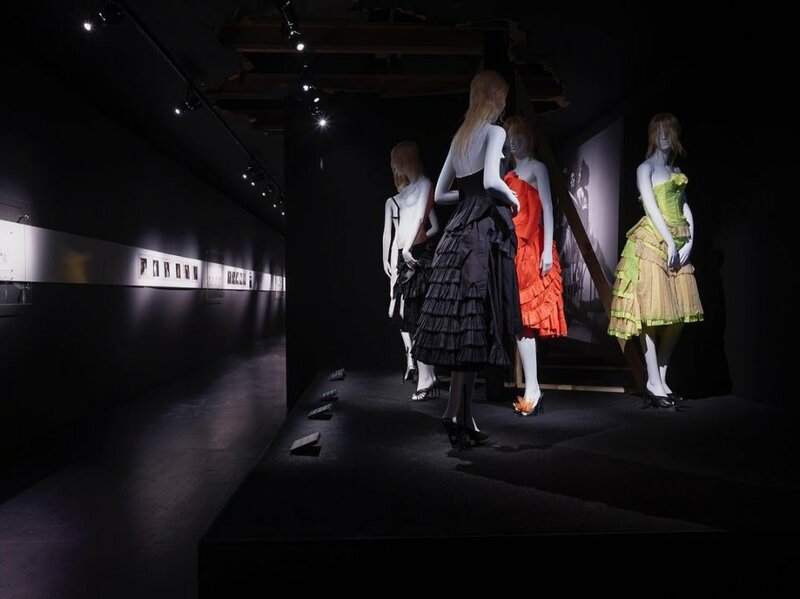 A great source of inspiration before embarking on a shipping trip is the Fashion Museum (MoMu). 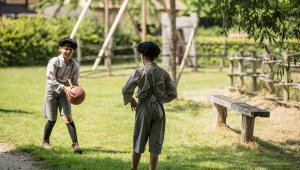 There are no boring display cabinets with old-fashioned costumes, but instead you'll find interdisciplinary exhibitions with a sense of adventure. Shop until you drop? 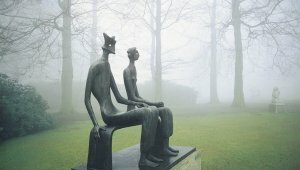 I can highly recommend the following places in Flanders.